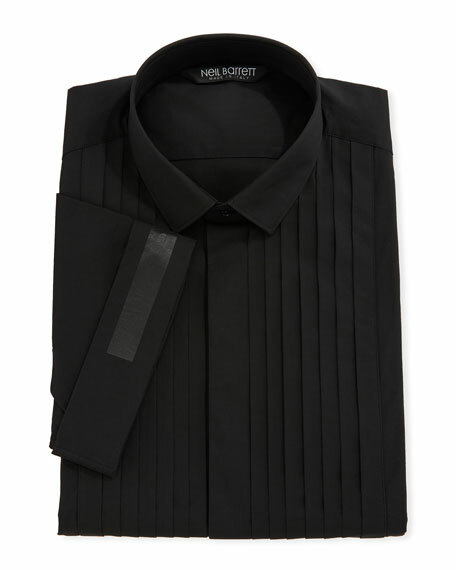 Neil Barrett tuxedo dress shirt in stretch-poplin. 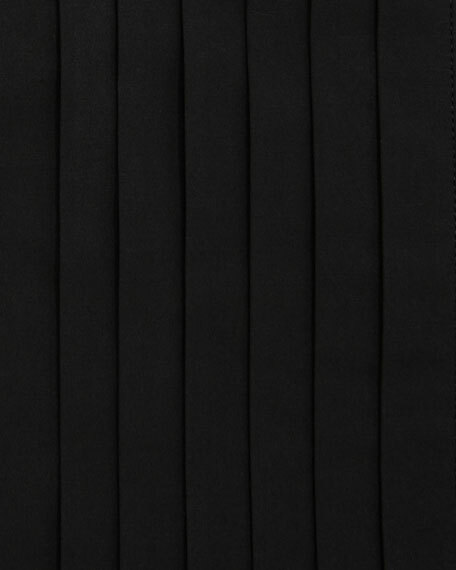 Point collar; hidden button front. For in-store inquiries, use sku #2407378.